Above the din of social media, some voices are louder than others. Social media influencers are the new darlings of the marketing world and businesses are clamouring to get them on board. These online moguls have thousands of online followers and wield significant swaying power. For small businesses there's heaps of influencers out there who will speak directly to their niche that aren't going to charge premium rates because they're building their following. Sarah Hamilton, chief executive at subscription beauty box service Bellabox, first cottoned on to social influencers when her company partnered with style blog They All Hate Us in 2012. Hamilton recruited the pair behind the blog, Tash Sefton and Elle Ferguson, to hand-pick items for a limited release of beauty boxes. "They All Hate Us curated a Bellabox for all of our members, but only a few of our members knew about them," Hamilton says. "So now when we work with influencers it's more on a campaign basis, so we work with them on a couple of boxes or they review the boxes." Bellabox's first campaign using influencers focused on They All Hate Us bloggers Tash Sefton and Elle Ferguson. Since that first foray into influencer marketing, Hamilton says the company has refined its approach and how it selects influencers. "We're really big on ensuring our products are associated with the right people, great bloggers," she says. "I often talk about those bikini Instagram accounts and wonder how many followers are male versus female and how much engagement is based on looking at a hot photo of a girl as opposed to not caring. For us, it's more about real people. "Big numbers are great, but if there's no engagement it's not in our interest." Bellabox, which has built up to a yearly turnover of $7.2 million since launching in 2011, spends anything between $50 and $5000 for an influencer to write a post about its products. "Like any marketing campaign, we pay based on the return we think we're going to get," Hamilton says. "Influencers run the gamut – we work with a lot of influencers who just want the product and we're not paying them. "If influencers have a proven track record and we know we can get a lot of acquisition from their posts, then we look into compensating them." Social recommendations had previously been estimated to influence about 15 per cent of all purchases, but a 2015 study by US research firm McKinsey​ found they account for 26 per cent. And that figure is steadily growing. Reliable metrics are problematic when it comes to influencer marketing with little data on the return on investment from influencers. One of the few reports into the subject found companies receive $13.50 in earned media value for every $1.40 spent on influencer marketing. Earned media value includes publicity, social sharing and endorsement, according to the report by US media technology firm RhythmOne. Victorian baking blogger Lucy Mathieson boasts more than 50,000 Facebook followers and has courted big brands such as Mission Foods, Old El Paso and Breville. 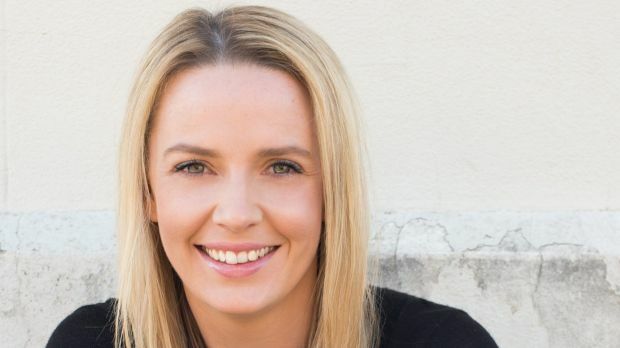 The success of her three-year-old blog, Bake Play Smile, has meant she quit her job as a primary school teacher and while her earnings are less than $100,000 a year Mathieson says they continue to increase and should hit six figures next year. "I didn't start it to make money and it was only after 12 months that I realised it was taking off," Mathieson says. "Brands trust me to know what my audience wants. But at the same time, it's important I maintain the integrity of my blog so I do one campaign a month and no more than that." Mathieson says she occasionally turns down offers from businesses looking for her promotional help. Recently she accepted an offer from McDonald's despite not being "a huge fan". She says she wrote an honest review of the fast-food giant's new Create Your Taste menu. Brands looking for appropriate influencers can now find them at platforms such as Hypetap, which represents 1200 influencers with a combined following of more than 120 million people. 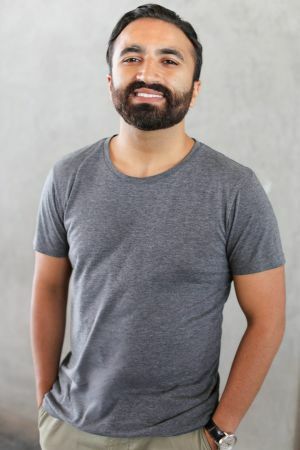 Co-founder Detch Singh says genuine engagement with followers is the top priority for brands searching for effective influencers. "We care about engagement – likes and comments, sentiment around their posts and also the quality of original content that they produce," he says. "We need to be confident that an influencer can produce their own content when they work with a brand." Influencer marketing is becoming popular for big business, but isn't out of reach for small businesses, Felicity Grey, managing director at mega blogging network Nuffnang, says. Nuffnang is part of Singapore company Netccentric, which has an annual turnover from Australia of $1.7 million. 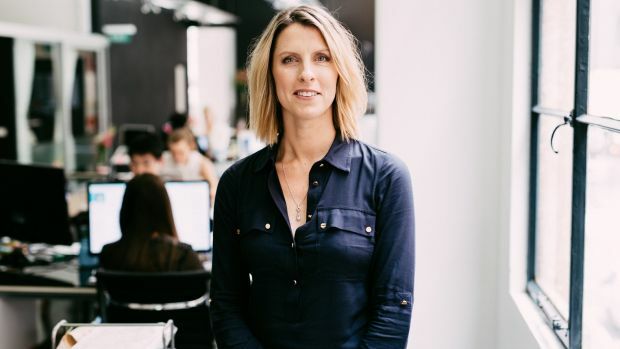 "For small businesses there's heaps of influencers out there who will speak directly to their niche that aren't going to charge premium rates because they're building their following," she says. "Look for people that speak to your brand and have an affinity and connection with your brand but aren't charging premium rates because they don't have a mass audience."